Three men have died following an avalanche on a mountain near Glencoe in Scotland. The three climbers were airlifted off the mountain after a major search and rescue operation following the avalanche on Buchaille Etive Mhor in the Scottish highlands. They were pronounced dead a short time later. It is understood that two of the men were from Northern Ireland and the other was from Scotland. Rescue helicopters were sent to the scene, together with members of Glencoe Mountain Rescue Team. A total of nine people in at least two separate parties were involved in the incident. 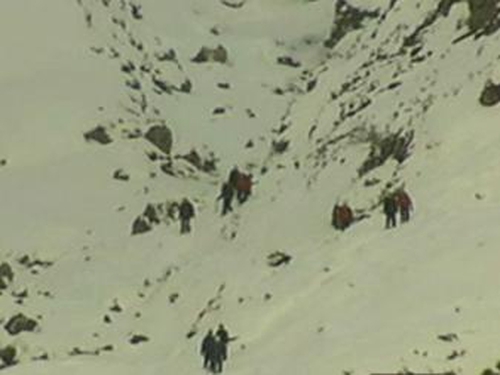 The remaining five people involved in the avalanche were uninjured. Police have advised climbers that there is a high risk of avalanches in the Highlands over the next couple of days.